Megan Lusk still returns to the area where her husband and their neighbor drowned in Salmon River near Riggins, Idaho. 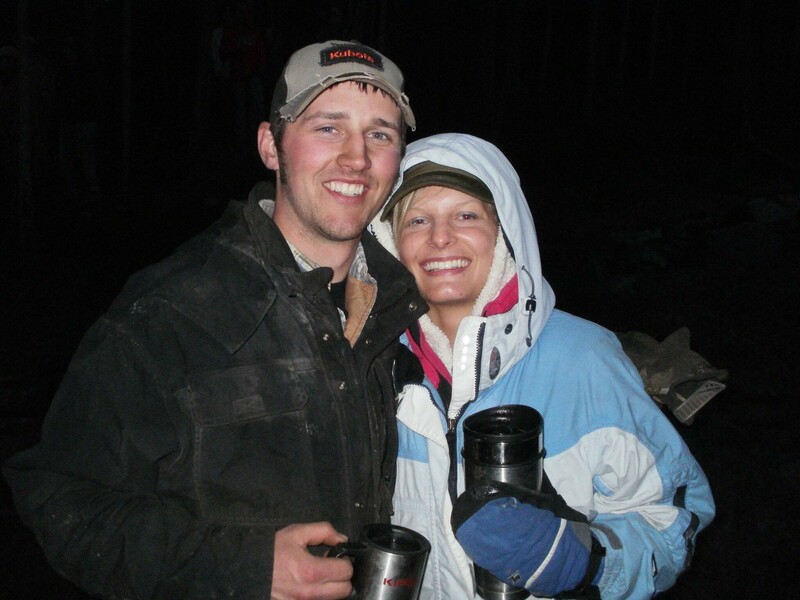 She and Pat were married for just over a year before the tragic accident in May 2015. 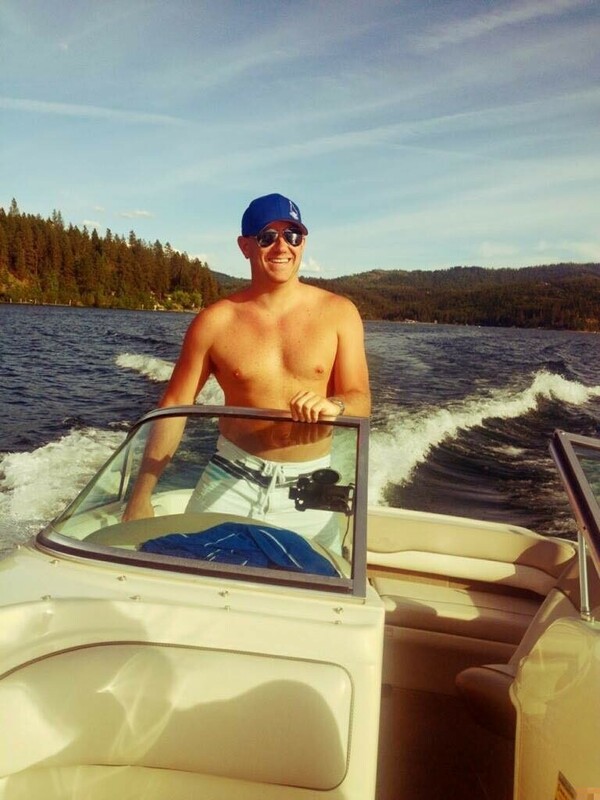 Pat Lusk and Jason Gritten had gone on a weekend camping trip. Their bodies were found later that month. For the past two years, Megan Lusk has been pushing the city of Riggins to install a station where people will have access to free lifejackets. 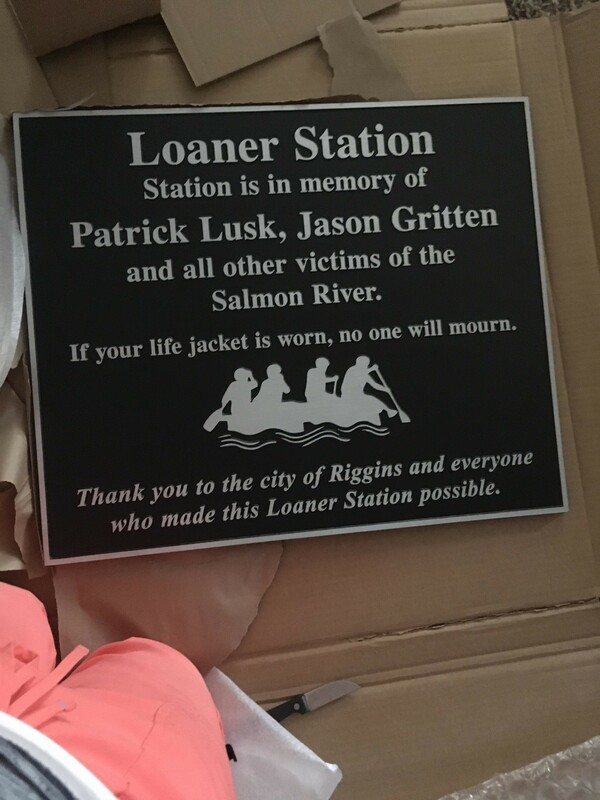 Finally, this weekend, the lifejacket loaner station, along with a memorial for the two men, will be installed in the city park in Riggins — about two miles from where the men were found, she says. "There have been several other deaths since then in that same spot," Megan Lusk says. "I hope that if people forgot or aren't thinking about it, having the lifejacket station there will help raise awareness." She's also hoping the city will install more stations in the area. "People wonder how I can go down there, but Patrick and I camped down in Riggins a lot. That was kind of our spot," she says. "That's where I lost my husband and our friend, but at the same time, I go down there to remember all the fun times we had."